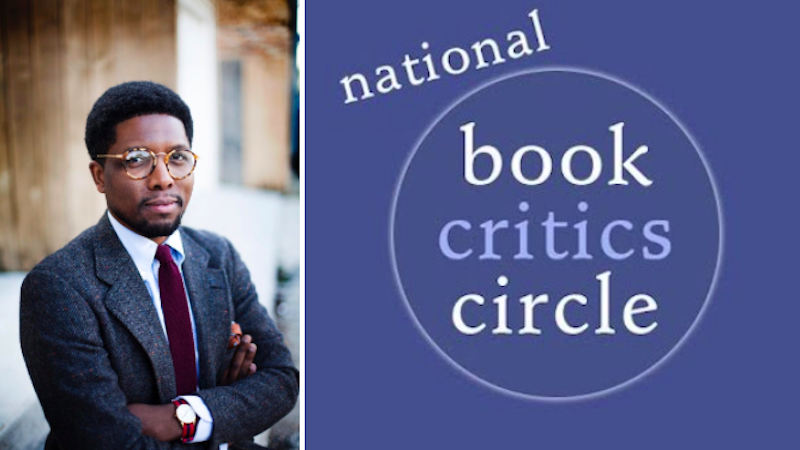 "The job of a critic is at least partially to see a book for its reality rather than its ideal, and sometimes social media proliferates surface connections rather than deep thinking"
This week we spoke to the Chicago-based editor and critic, J. Howard Rosier. J. Howard Rosier: I’ve always been intrigued by the discourse around Heart of Darkness. F.R. Leavis praised Conrad’s work for “magnifying a thrilled sense of the unspeakable potentialities of the human soul,” whose “actual effect is not to magnify but rather to muffle.” V.S. Naipaul wrote that his oeuvre is indicative of the novelist “no longer recogniz[ing] his interpretive function.” Meanwhile, Chinua Achebe thought that Conrad identified symbolic opportunities just fine, but that the results were “bloody racist.” That three canonical writers could have such a varied responses to an author’s work prove its staying power—it’s ability to shock us, nearly 120 years on, with its rendering of atrocity as an atmosphere instead of an action, where the reader is never allowed to sit long enough to empathize with the bodies piling up. JHR: New Directions’ catalog consistently impresses me, and this fall was no different. 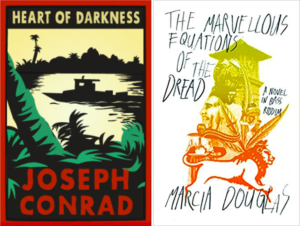 I picked up Marcia Douglas’s latest novel, The Marvellous Equations of the Dread, at Brooklyn Book Festival, and was enthralled by its structural inventiveness, piercing imagery, and deft manipulation of history. JHR: The perception of the critical class as this cohort of elitists roaming around writing about whatever we feel like. In many ways, book reviewing is a corollary of journalism, with beats and assignments like any other department. That review of the season’s marquee novel might’ve gone to somebody else. 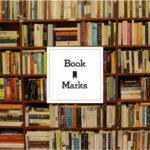 Fortunately, there’s always a ton of new titles coming out that through their, craft, scholarship, and perspective surprise me in the amount of ways they can be discussed. A little bit of curiosity, and a willingness to step outside of one’s comfort zone, goes a long way. JHR: It’s way more decentralized, which overall I think is a good thing. Anyone can put together a Twitter thread, or a long Facebook post, about a book that they’ve read and loved, or hated. The accelerated pace is slightly troublesome, though. For every shared long read with insightful commentary, there are dozens more likes and comments showing solidarity with an article’s sentiment on principle. The job of a critic is at least partially to see a book for its reality rather than its ideal, and sometimes social media proliferates surface connections rather than deep thinking. JHR: Christian Lorentzen’s writing has grabbed my attention as of late for its conversational tone and its ability to shift from politics to history to literary analysis so seamlessly. Too many great pieces to count, but as a Chicagoan, his essay in Bookforum over the summer about the 1968 Democratic National Convention hit close to home. His description of the Chicago Police Department’s brutality as the will of the people at that time is frightening in its accuracy. On a cheerier note, recent pieces he’s written in New York magazine about Helen Dewitt and Lydia Millet are enjoyable as well. Both writers are indeed underrated, and he’s right that the former’s novel, The Last Samurai, is the best of our young century. J. Howard Rosier is the founding editor of Critics’ Union. His writing has appeared, or is forthcoming, in Booklist, The New Criterion, and The Kenyon Review. He is the recipient of a James Nelson Raymond Fellowship from the School of the Art Institute of Chicago, and an Alan Cheuse Emerging Critics Fellowship from the National Book Critics Circle.